There is no denying that the Bachelor night is one of the most special nights in your life, so it has to be special and unforgettable in every way. 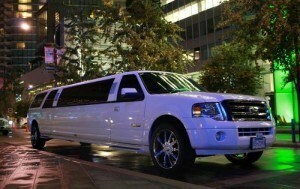 Let us take care of your transportation, making your wild night incredibly fun, memorable and safe! The party will start as soon as you step into the limousine service, where the fog machines and laser lights will create an ambiance of a sophisticated night club. Crank up the volume on the hi-fi stereo system as you drink classy Champaign along with your friends. The tinted windows and driver privacy divider will give you absolute privacy to enjoy your night jam-packed with fun and enjoyment with your buddies or ladies, without worrying about any onlookers. While planning the Stag Do night for your friend, you have to remember that although this is the last night of his freedom before marriage, you have to make safe and responsible decisions for him and yourselves. 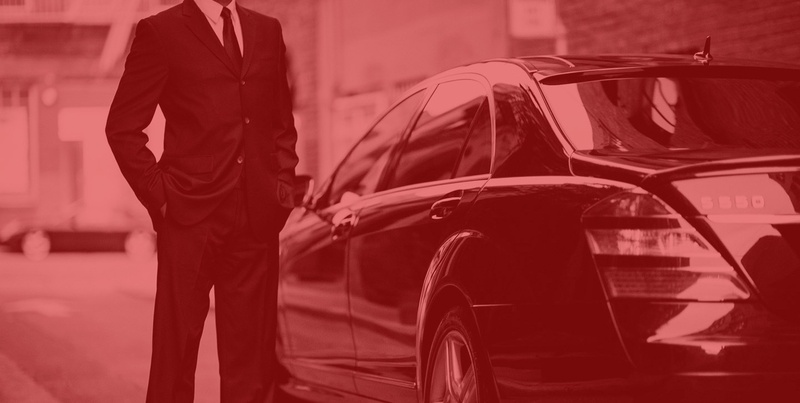 When you are riding with us, you don’t have to worry a bit about parking, appointing designated drivers or getting everyone home safely. Relax and enjoy with your friends as the night rolls along and let us take you to all the places you want to go to celebrate the night. Hire a limousine service for your last night of freedom. Call us now on 020 3475 2693!